We have many years experience in the contract hire business that has enabled us to build up powerful relationships with all the important manufacturers and major contract hire companies. This has allowed us to negotiate the very best discounts and competitive finance rates. 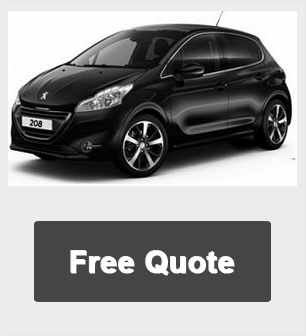 Smart Lease's buying power enables us to bring you some of the best leasing offers available.